One of the hot topics in literacy is close reading. As part of helping children to think deeply about a text, we often encourage them to annotate what they read. This helps them learn to interact and react to material. It may seem surprising to use, but many young children need to be taught that this is expected. As reading specialists know, when children process information they are better able to comprehend. 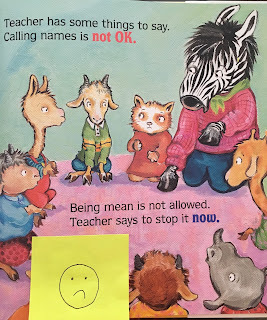 You can ask preschoolers to begin thinking about annotation in an age-appropriate way. 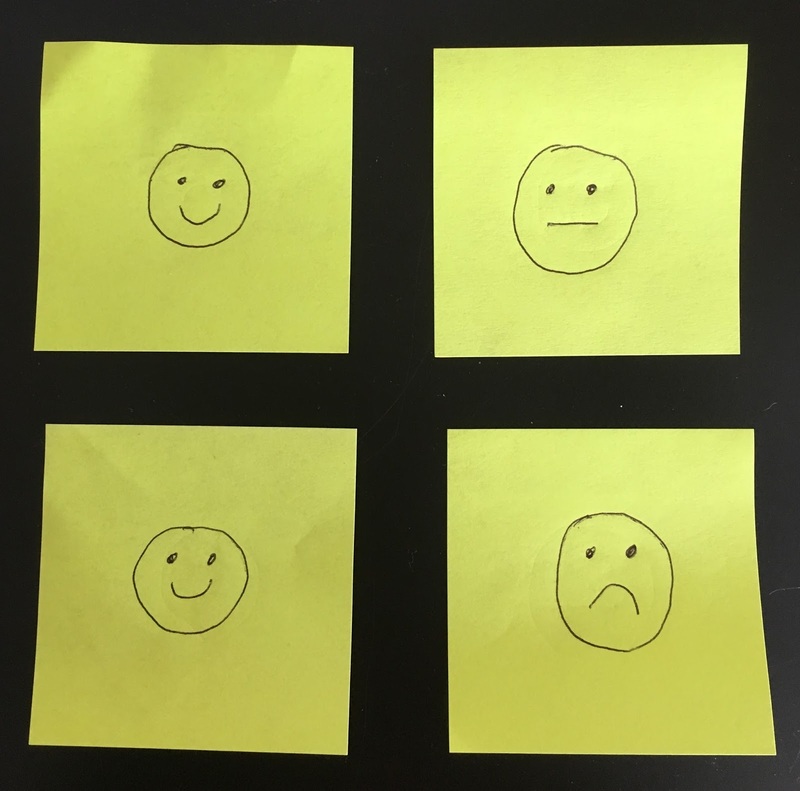 First ask children to draw smiling faces, frowning faces, and even a "neutral" face on post-it notes. Even the process of drawing a circle is a school readiness skill as it helps children develop fine motor skills for writing letters. As you read to a child, stop at appropriate places. 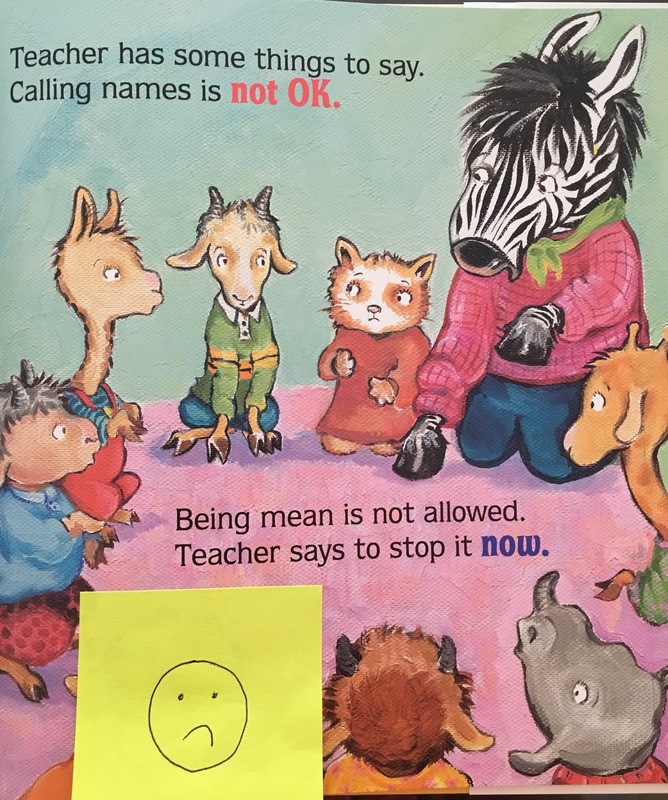 Ask the child to react to the page or part. 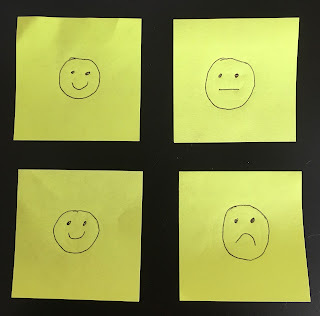 Then have the child place a post-it that shows his or her feeling about the section. Later, go back and look at these reactions with the child. Ask if the child wants to change any of the responses. This is an important school readiness skill as it teaches children to go back and think about both what has been read and to consider their thinking about it. It also helps develop the idea that is is acceptable for children to change their mind.